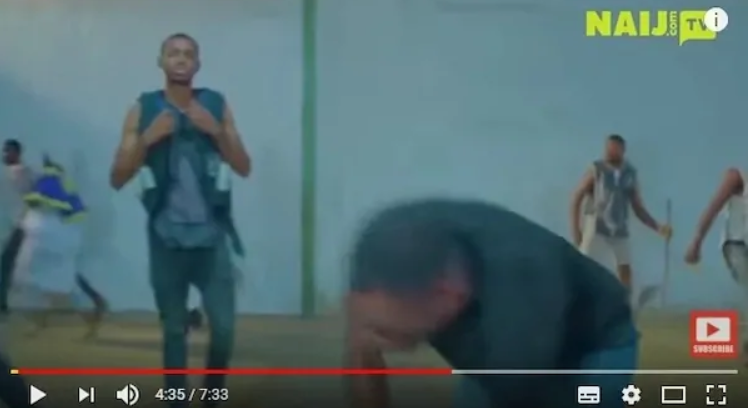 Popular Nigerian musician Folarin Falana recently released a video titled This Is Nigeria. That video has elicited a lot of reactions from everyone who has seen it. 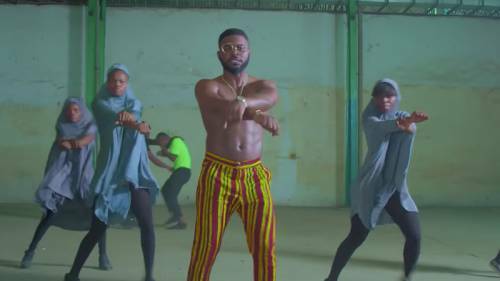 Originally performed by American rapper and actor Childish Gambino whose version is titled This Is America, Falz tackles corruption in government and churches, SARS brutality, yahoo boys and herdsmen killings in the video. 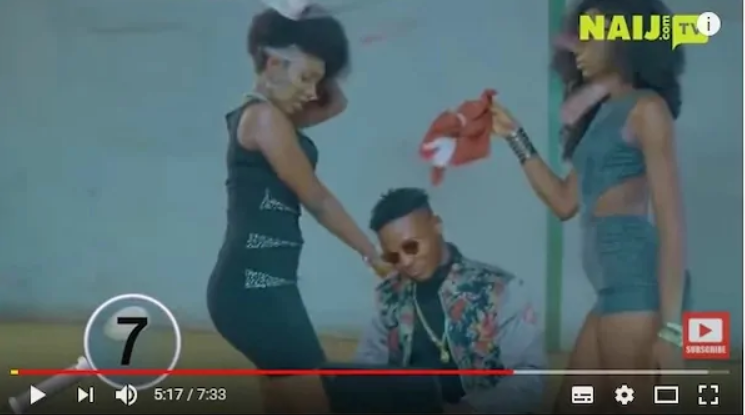 However, not everyone is happy with Falz’ video. 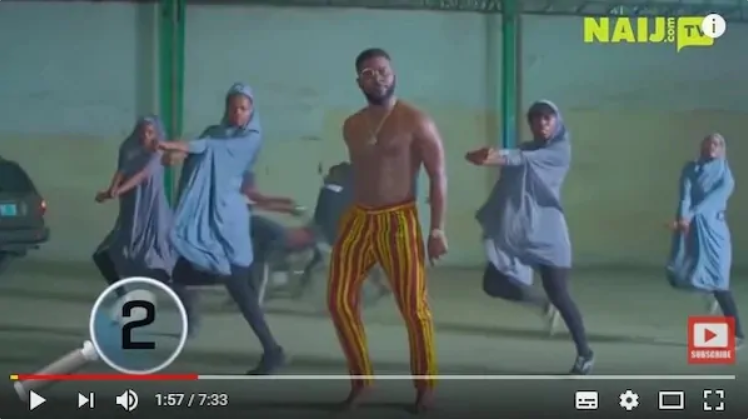 The Muslim Rights Concern (MURIC) group in a statement made available to Naijatatafo Blog asked Falz to withdraw the video within seven days or face legal action. This chant is regularly used by majority of Nigerians irrespective of tribe. The general chaos especially okada and keke moving in the background is also reminiscent of day to day life in Nigeria. This is the part that has raised eyebrows the most. The girls dancing signify the Chibok girls who were kidnapped in 2014 and the more recent Dapchi girls kidnapped in February 2018. Their dancing could signify that people are now used to things like this happening. It has become almost normal. 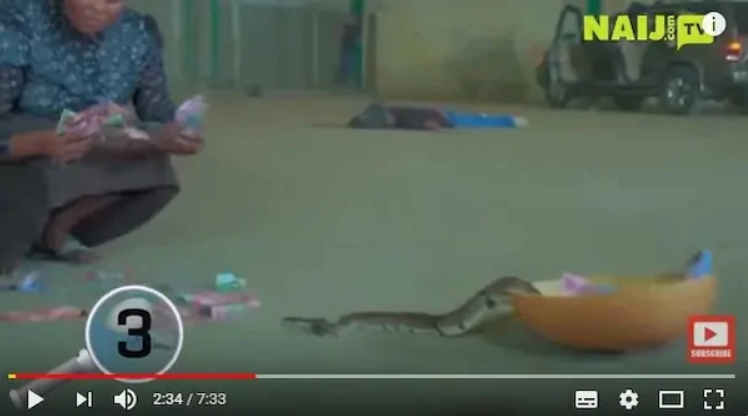 In February 2018, many where shocked when N38m was said to have been swallowed by a snake in Jamb office in Makurdi, Benue state. 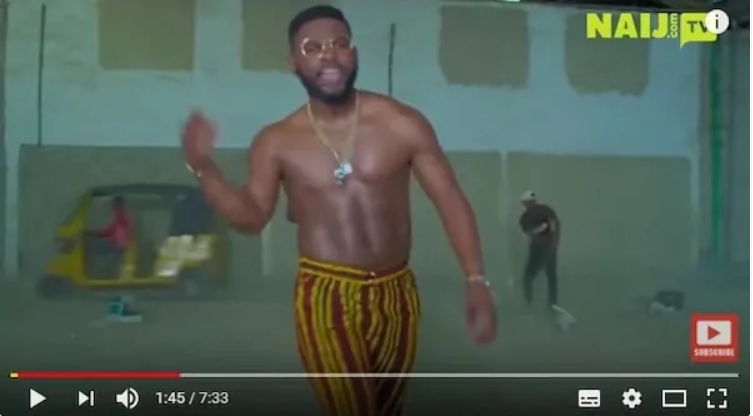 Falz uses the image of the snake and the woman to remind viewers of the absurdity of such a claim. 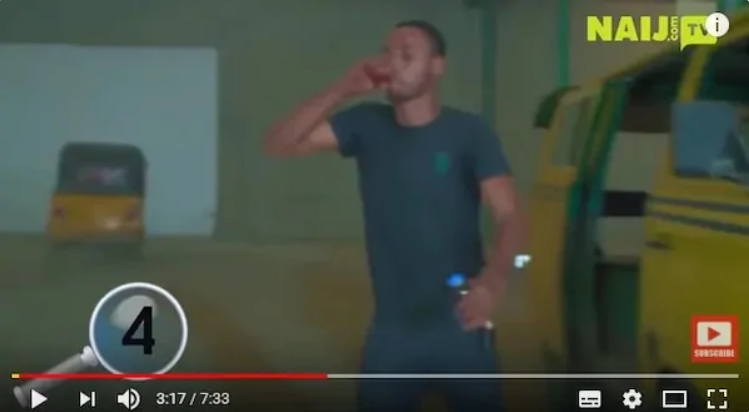 A recent documentary that went viral on Nigerian social media also sheds light on the codeine epidemic in the country. By showing youths using codeine, Falz is also drawing our attention to how serious abuse of the popular opioid has become. 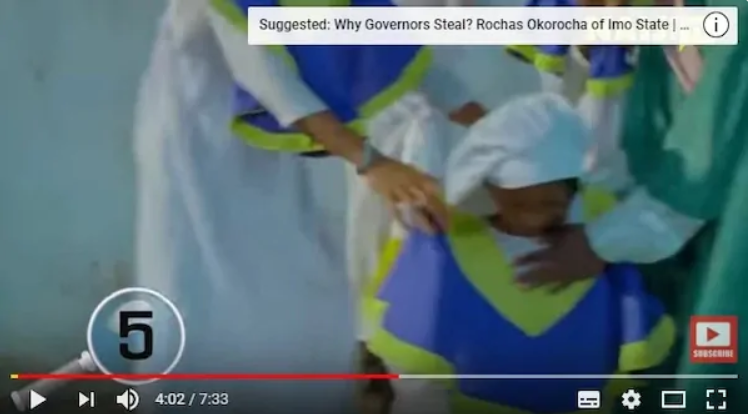 This scene talks about the rise of reports regarding shady pastors who use the claim of demonic possession to molest young women who come to them for deliverance. There has also been a rise of reports involving herdsmen killing innocent citizens. Falz also addresses suic*de bombings by terrorist group Boko Haram. Falz has always spoken out against yahoo boys and their dastardly acts. He continues his advocacy in this scene. 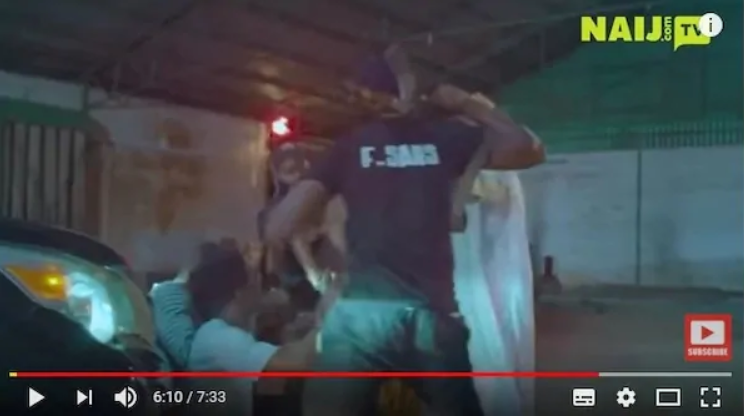 Men of the Special Anti-Robbery Squad (SARS) have become famous for their reported cases of brutality against youths in the country. He also uses this scene to show how wealthy men pay their way out of dicey situations. A voice is heard talking about how churches collect money from their members, use that money to build universities that these members cannot afford to attend. That voice belongs to respected lawyer Femi Falana (SAN) who is Falz’s father. 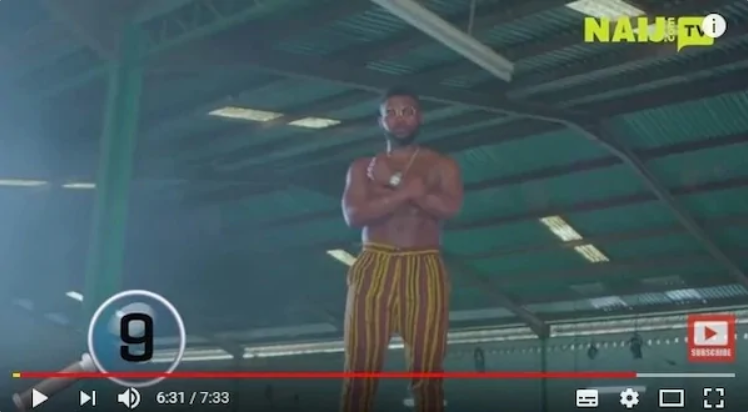 0 Response to "Revealed: The 9 hidden messages in Falz’s This Is Nigeria video | Naijatatafo Blog"